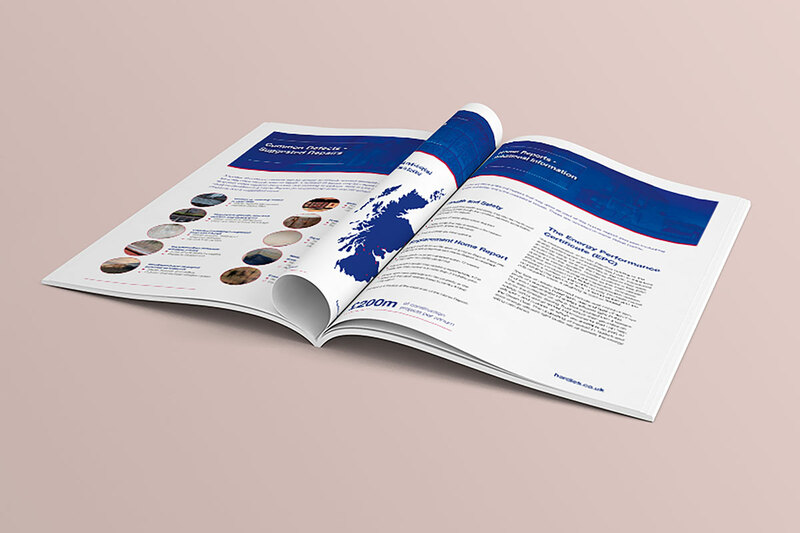 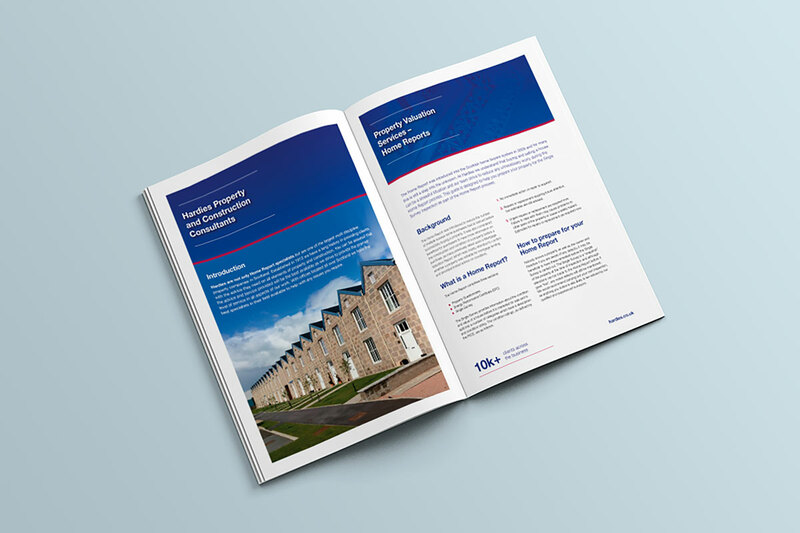 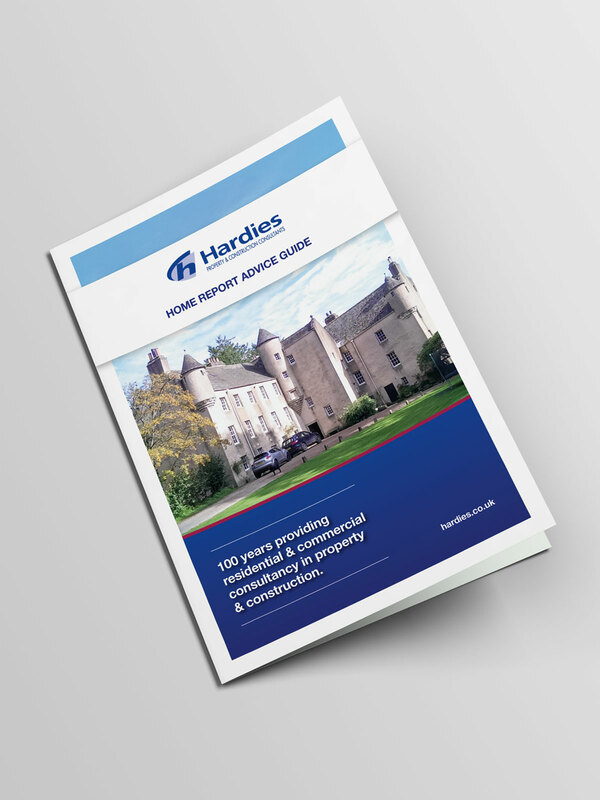 Hardies is one of the largest independent firms of Chartered Surveyors in Scotland with fourteen offices strategically located across the country and, through its membership of First Surveyors Scotland, provides local knowledge and national coverage. 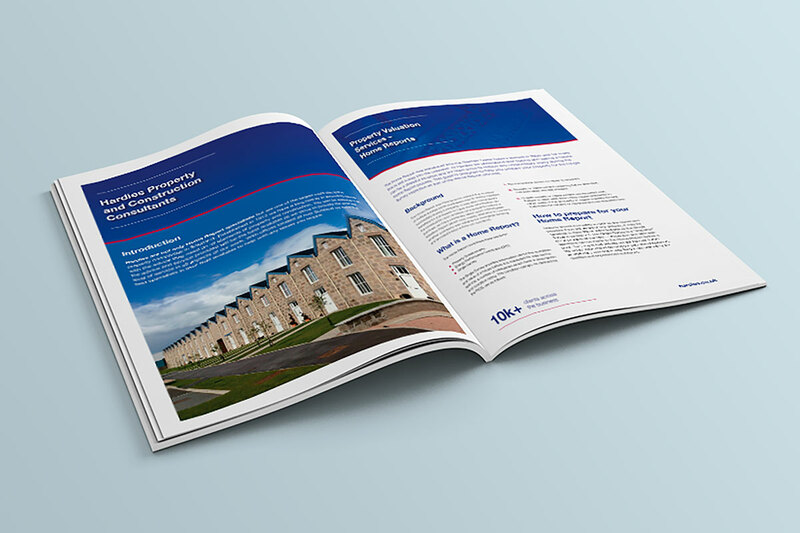 We are specialists in corporate design and communication. 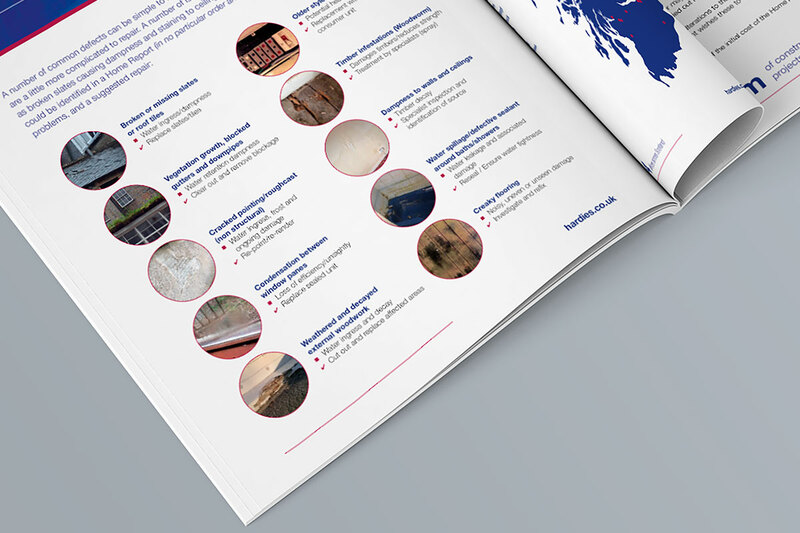 We work across a multitude of media platforms offering a range of services including 3D Animation Motion Graphics, Creative Design, Web Solutions, Interactive Media, Virtual Reality and 360° Technologies.